Laser therapies use special light in a highly scientific way. There are, of course, those who just ‘have a go’ with a laser platform but such a cavalier approach can actually have a negative outcome in terms of skin health. 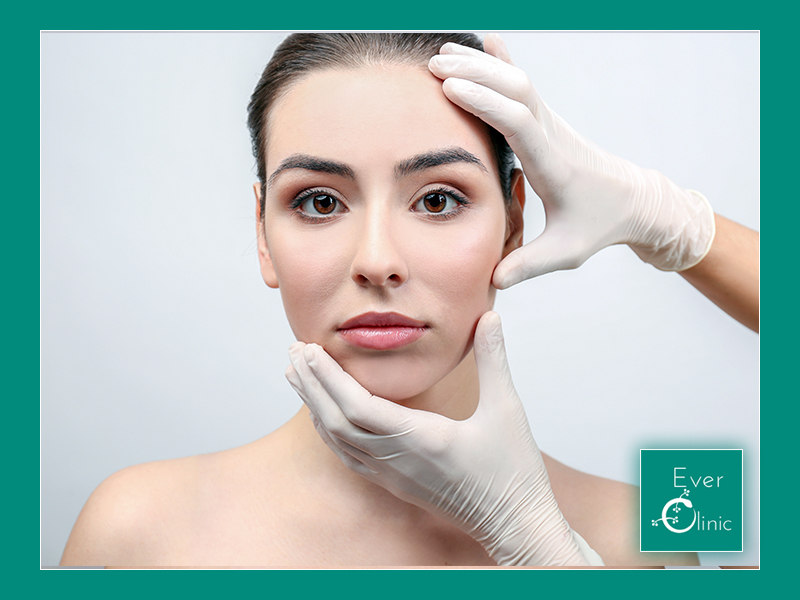 Scarring and pigmentation complications can be disfiguring and permanent. When used correctly, laser can have dramatically positive outcomes in terms of stimulation, rejuvenation and removal of hair, unwanted skin lesions and thread-veins. There are a large number of individual laser platforms and approaches and your doctor will guide you regarding the most effective approach. At the Ever Clinic, our focus is in the provision of laser hair-removal and treatment of vascular skin lesion such as thread-veins. We additionally treat warts, verrucas and other benign pigmented lesions such as seborrheic warts. Due to partnership working, we are also able to provide other laser therapies including CO2 laser at a remote site.